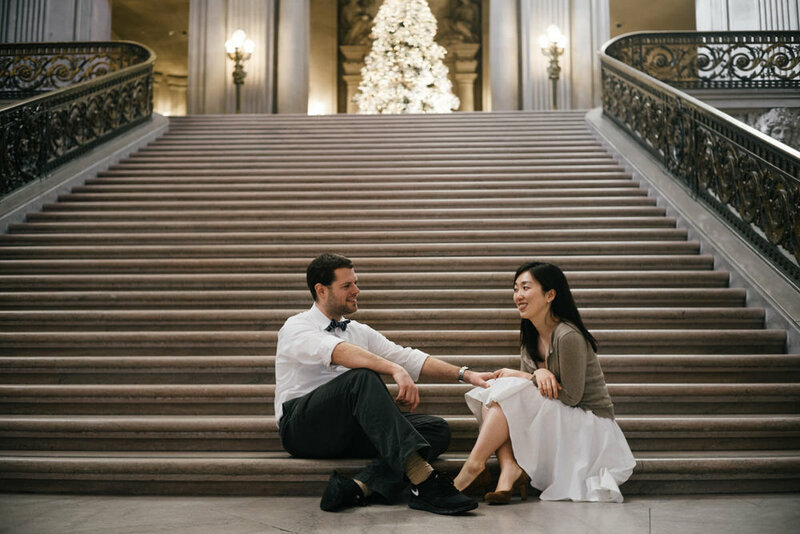 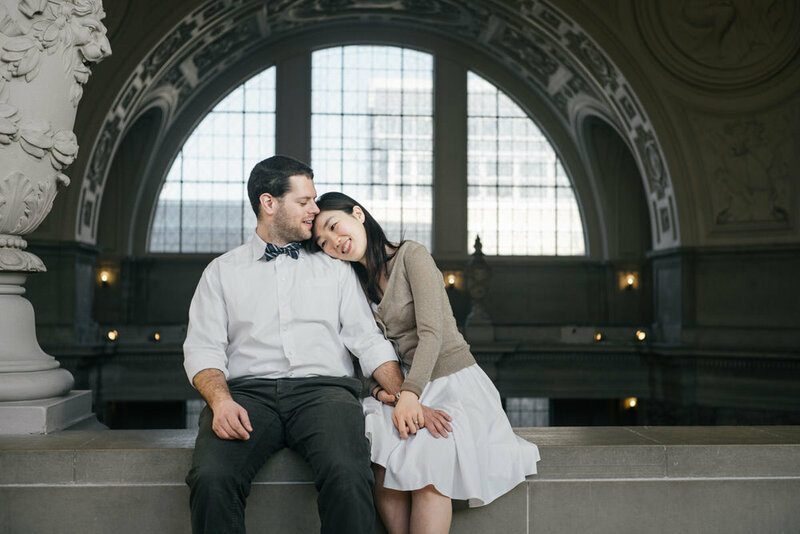 Ashley and Tim* got eloped in San Francisco and reached out to me to recreate their elopement at SF City Hall, since they regretted not having photographs of this special memory. 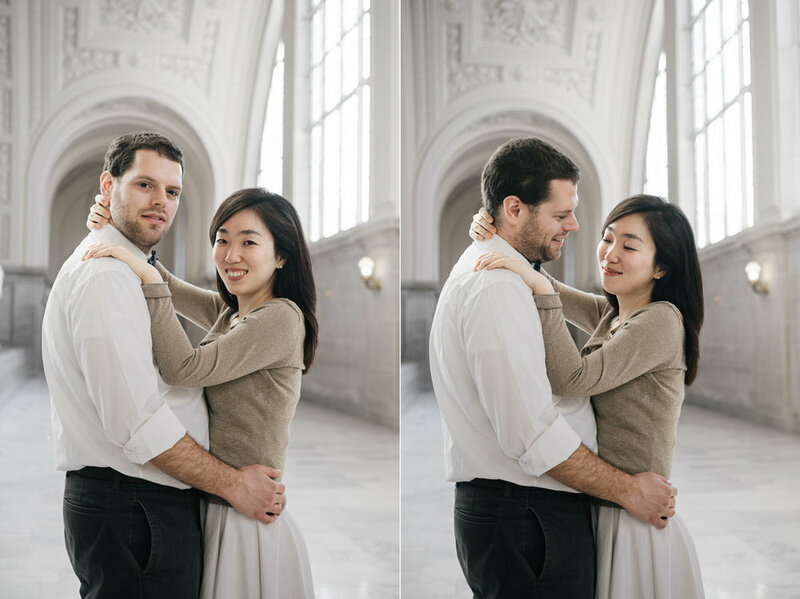 They were living in Switzerland at the time, so we organized to take these photographs when they were visiting SF. 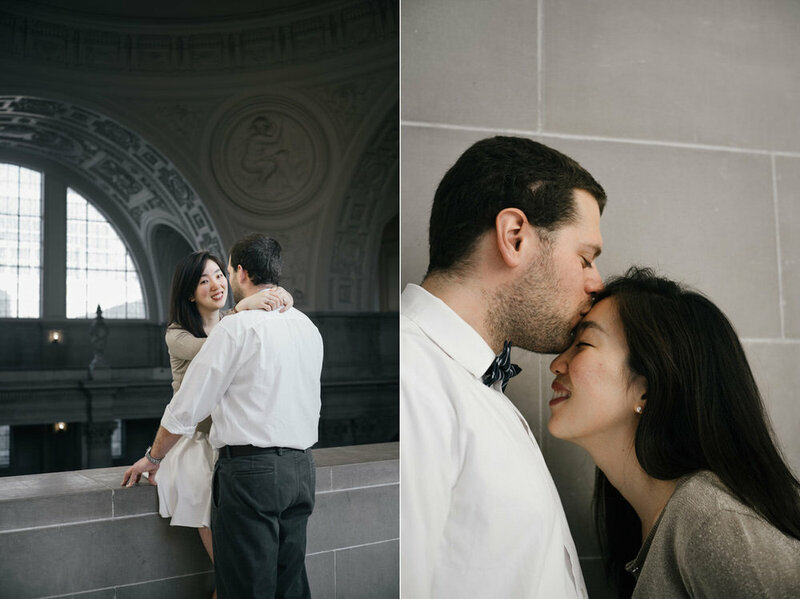 There is a sweetness to their relationship that is very obvious from the photos.